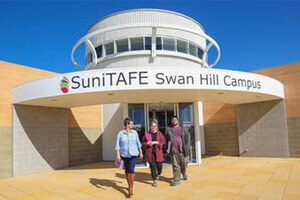 We are fortunate in Australia that we have many options to undertake further education or training. In the Swan Hill region we have a number of places to undertake a range of both accredited and pre-accredited courses, along with opportunities to gain training to assist in the necessary work readiness and employability skills needed to take advantage of today’s ever changing job market. Murray ACE is a Victorian Registered Training Organisation (RTO). They are a part of the Learn Local network and provide nationally accredited qualifications as well as short courses and basic education. Their students come from all walks of life and Murray ACE welcome and celebrate diversity. 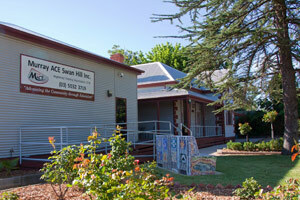 Businesses, schools, jobseekers, individuals and groups know that Murray ACE provides quality training to the Swan Hill Regional Community. 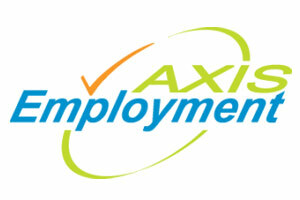 AXIS Employment provides high quality Disability Employment Services throughout Victoria and has an office right here in Swan Hill. 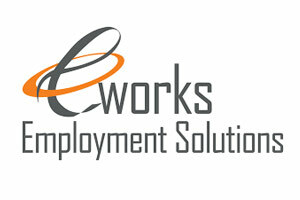 Staff work with participants across multiple employment and pre-employment programs assisting in the development of an achievable plan to support individuals reach their goals. With a history of supporting local communities and strong relationships with many businesses, AXIS provides a range of opportunities for people with a disability to attain employment. MADEC offers a wide range of training options with a focus on providing skills development training that will lead to employment, or improved employment outcomes. MADEC offers around fifty nationally accredited qualifications and courses, plus a wide variety of short courses, both classroom based and online, for employment or leisure purposes. 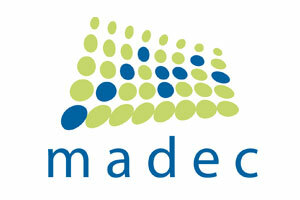 If you are planning a new career, further developing an existing employment pathway, building essential skills to find employment or just want to update your skills, MADEC can provide you with nationally accredited and recognised training to suit your needs. 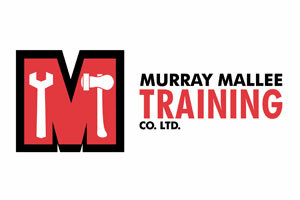 Murray Mallee Training Company Ltd (MMTC Ltd) is an innovative Group Training Company that plays a vital role in servicing industry and community needs through its wide range of employment and training services and programs. 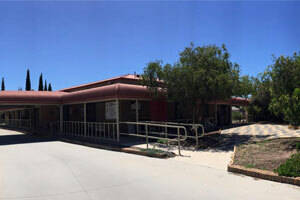 Swan Hill Neighbourhood House Inc is a not-for-profit organisation which was set up to provide services to the wider community through a variety of programs, activities and support, generally at low or no cost to participants. 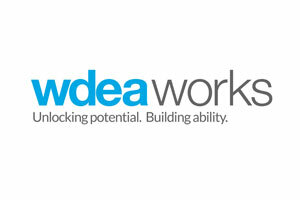 As a not-for-profit, community based organisation, WDEA Works' aim has always been to provide a quality service to individuals in our community who will benefit the most from their assistance. By successfully helping their clients they are able to direct many of the benefits they receive back into the community through community grants and community funding programs and additional services. Further Education or Training Options What do I study?